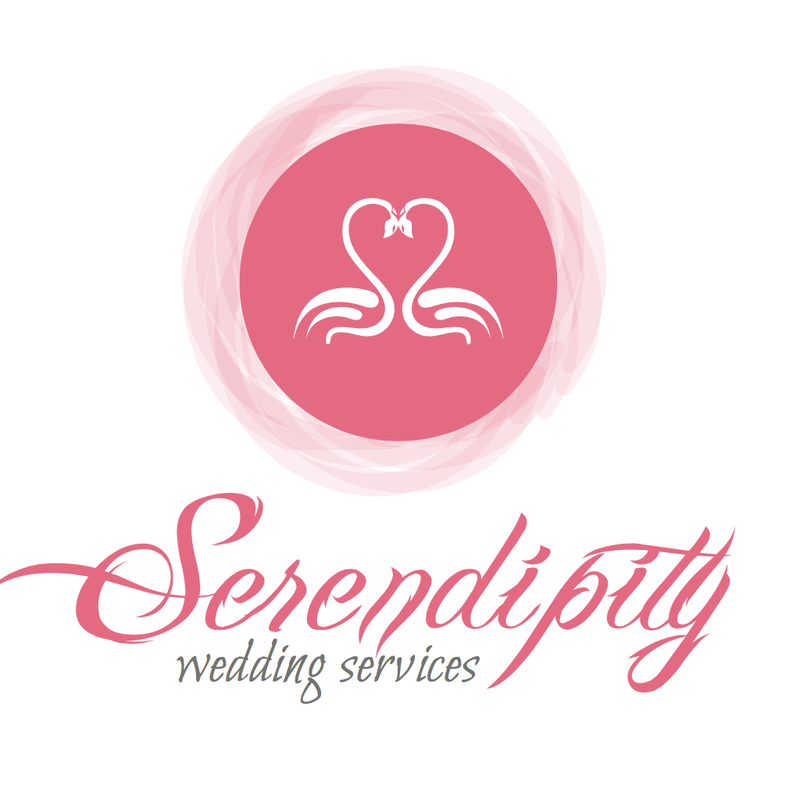 Serendipity Wedding Services is a premier wedding company located in Loudoun County, VA. Your wedding day is both the most important, and the most stressful day of your life. 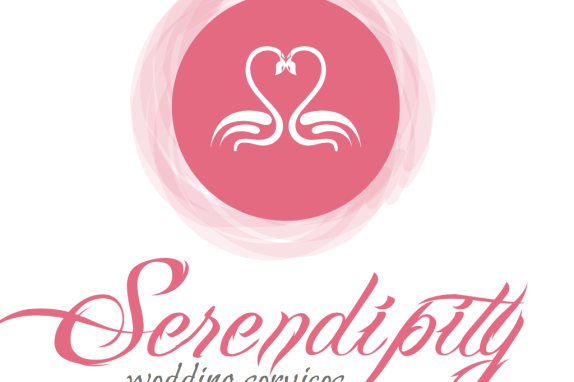 Serendipity Wedding Services prides itself on taking away the stress, and ensures you have a dream wedding to remember forever.